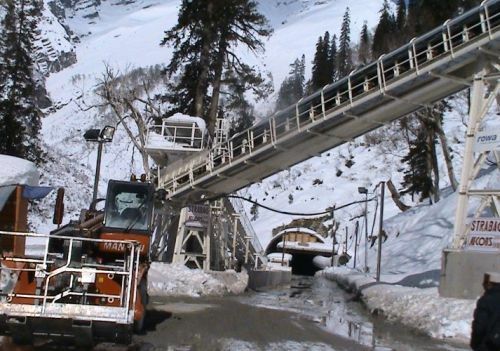 The work of ambitious 8.9 km long Rohtang tunnel is in progress and from South portal about BRO has dug about 180 mtrs and from North portal 775 mtrs has been completed. The project is scheduled to be linked by2014 and completed by Feb 2015. So far 576-cr has been spent on the project including 217-cr of mobilisation and advances. 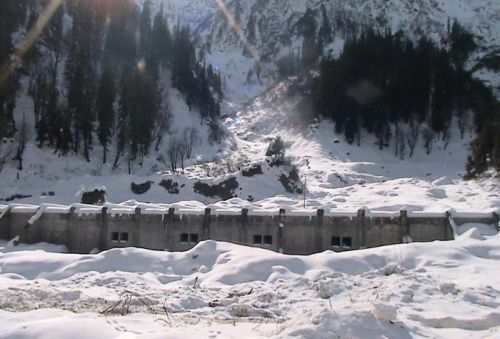 This has been disclosed by BRO Chief Engineer P. K. Mahajan in an exclusive talk with The News Himachal at Solang. P.K.Mahajan revealed that on the side of south portal of the tunnel, a mini helipad and hospital would be constructed to tackle any emergency of accident and fire hazards. He also added that, after every 500 mtrs., an escape rooms would also be constructed beneath tunnel which would be equipped with medical first aid, CCTV, phone and will also monitors to check the level of oxygen, carbon mono oxide and other poisonous gases inside the tunnel. 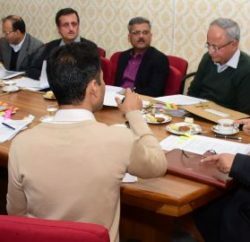 On the question of laying of transmission lines inside tunnel chief engineer told that on the request of HP Govt., BRO has consulted and taken up this issue with their consultants, and designers and after submitting their reports decision would be taken thereafter. When asked about earthier layer causing concern to BRO, he said however it is a matter of great concern to all of us, but we will soon detect it. WE are using latest technique of seismic waves reflecting with high velocity detecting the conditions of the rocks. He also told that horseshoe shaped cross section will be 11.25 mtrs., wide at road level, providing ample space for two way traffic. 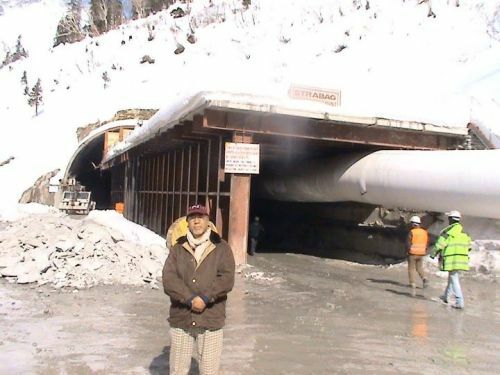 To prevent any damage to roads and users tunnel control structures are being constructed. 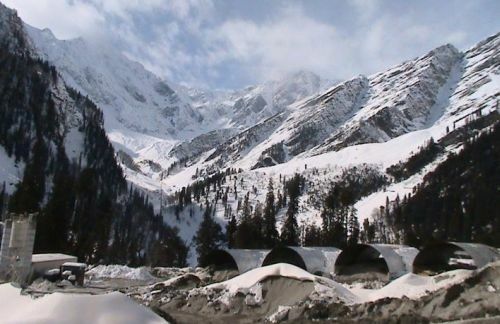 P K Mahajan has also disclosed that proposed 5 kms., Shinkunla pass tunnel to connect Ladakh is also under consideration of the Govt. 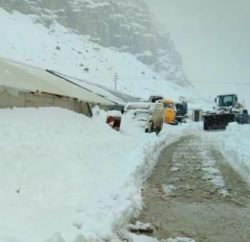 which would make Manali Leh highway all weather road. 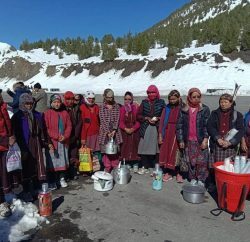 Tunnel once ready will prove boon for the people of Lahul Spiti where 23000 people remain cut off for 6 months for the rest of the country.